Delhi, 16th June, 2017: Eicher Polaris Pvt. 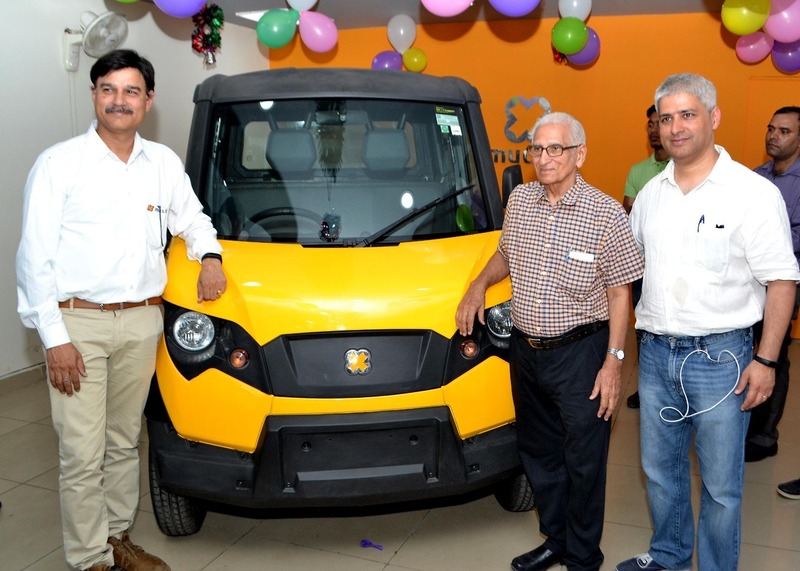 Ltd., a 50:50 joint venture between Eicher Motors Ltd and Polaris Industries Inc., announced the launch of Multix – India’s first Personal Utility Vehicle in Delhi today. This new concept vehicle that has already created a new category in the automotive segment has been specially designed for independent businessmen who form an estimated population of 5.8 crores in India. Purpose-built, specially designed and powered by a reliable diesel engine, Multix will be available at M/s. Setco Sahib Auto, C -46/A, South Ganesh Nagar, Opp- Mother Dairy Gate No 2, Patparganj, Delhi in four colors, starting at a price of INR 3,19,000 – (ex-showroom Delhi) to start with. With this first-ever dealership launch in Delhi, Multix has taken its first step towards entering the metros across the country. The new dealership, M/s. 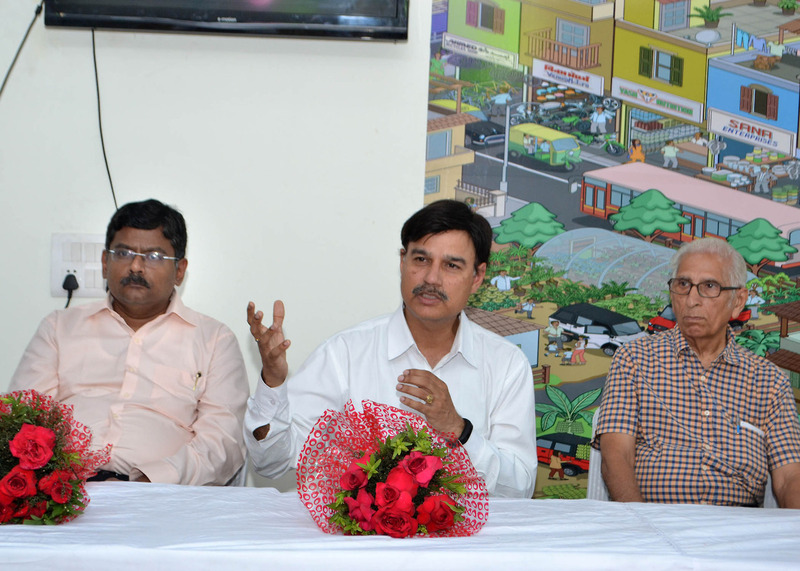 Setco Sahib Auto, C -46/A, South Ganesh Nagar, Opp- Mother Dairy Gate No 2, Patparganj, Delhi was inaugurated by Mr. Panjak Dubey, Chief Executive Officer & Director, Eicher Polaris Private Ltd. The dealership will offer the entire Multix range of AX+ and MX variants along with the entire ecosystem of unique accessories and solutions to consumers in the region. With versatility at its heart, Multix offers the unique power of extreme adaptability to consumers. It is designed and engineered to suit a family, business and power generation needs of the consumer. Multix has a generous cabin space that can comfortably seat a family of five along with luggage. Multix can be cnverted to create large storage space of 1918 liters. In just 3-minutes, the vehicle can be configured for seating a family to larger boot space in order to cater to the business needs of the consumer. Built through extensive consumer study, Multix is a differentiated vehicle. It is equipped with first-of-its-kind Pro Ride – independent suspension system, which coupled with its best in class ground clearance of 172 mm, delivers unmatched ride experience on all kinds of roads. Powered by a diesel engine, Multix gives a mileage of 28.45 kmpl. It has a unique tubular frame structure and Roll-Over Protection System (ROPS) that provides structural stability. The vehicle delivers superior energy efficiency & durability through its Flexituff™ body. It has undergone over 18,00,000 km equivalent of rigorous testing for off-road reliability, safety & durability and has been tested on one of the world’s toughest testing tracks in abroad as well as in India on specially built test tracks. With X-PORT – most unique and exciting feature power-take-off feature of Multix, which can generate power up to 3 KW, and unlock the potentials of independent businessmen, as it can be used for lighting homes and powering professional equipment such as drilling machines, DJ systems, water pumps and more. 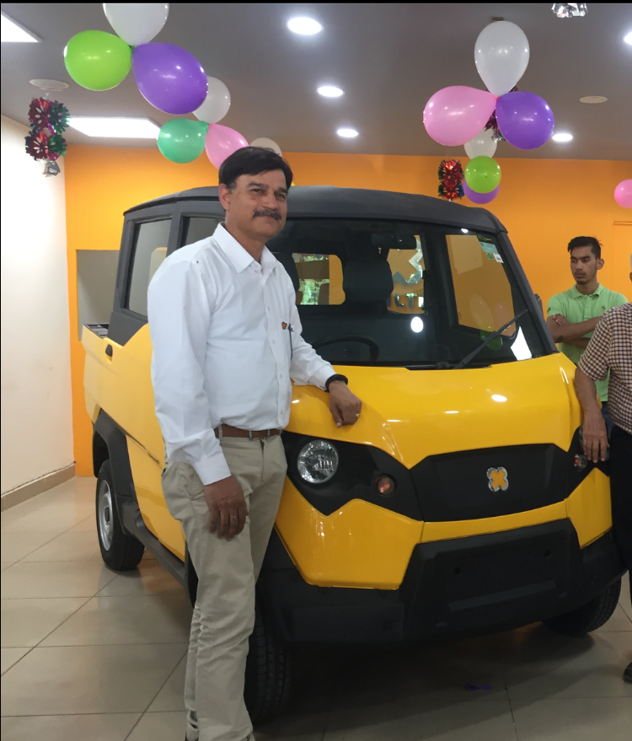 In an endeavor to serve its prospective consumers better in West Bengal, Eicher Polaris Pvt Ltd. has entered into a strategic tie–up with Cholamandalam Investment and Finance Company Limited (Chola), Bank of India, HDFC Bank and Shriram Finance to extend auto retail finance options up to 90% of the vehicle’s price. Furthermore, consumers can also avail special advance booking package at Rs. 2999/-.